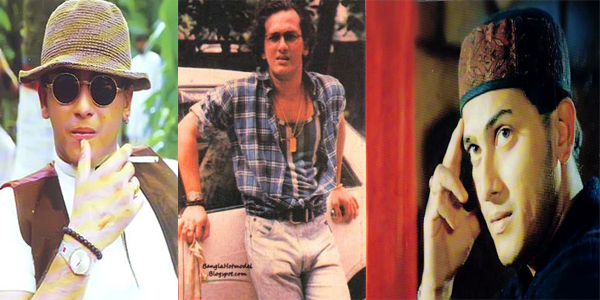 Dhaka – Salman Shah, once a Bangladeshi heartthrob actor, was murdered, claimed a Bangladeshi woman expatriated in the United States despite the local investigators almost established it was a case of ‘suicide’. Rabeya Sultana Ruby, the expat, in a three-minute long video message posted on social media claimed on Sunday that her husband, Chan Lee alias John Chan, a China national, was behind the killing. Shah, one of the most powerful actors in Bangladesh, had reportedly committed suicide at a flat in Eskaton in 1996. But her, mother, Neela Chowdhury, last year claimed that her son might have been murdered. The latest video, which went viral soon after its posting, took a step forward the claim by the mother. 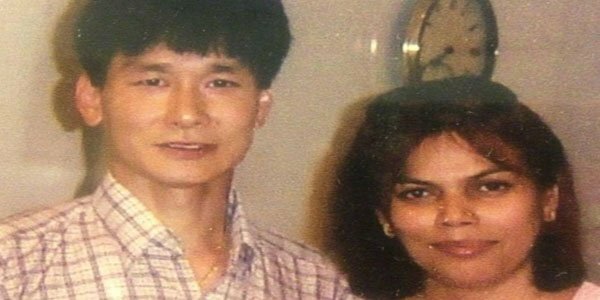 Ruby says her China-born husband Chan Lee alias John Chan was involved in the murder of Salman Shah. Chan is the owner of Shanghai Chinese Restaurant in Dhaka’s Dhanmondi. A group of professional killers from China was hired for the killing, Ruby said adding that the family of Shah’s wife was also involved in the murder. Ruby says Neela Chowdhury knows about the killing. “She (Chowdhury) should take the matter for a fresh investigation, and she should give deposition as witness in the court of justice,” she said. Ruby used to live at the apartment opposite to Salman Shah at the Eskaton Plaza. She is learnt to be a daughter of a politician and former minister Abdur Rashid.